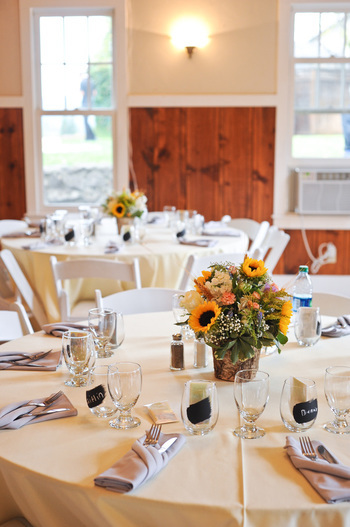 The Healdsburg Club House is committed to making your next celebration or event one to remember! Both the garden area and the historic clubhouse, tables and chairs as well as access to the on site kitchen. All set up and clean up is the responsibility of the party. Guests renting The Club House without catering services are still required to purchase a beverage package through The Healdsburg Club House. Enjoy a round of golf before your Event, Rehearsal Dinner, or Wedding!